Touted as the oldest sanctioned walking route in Europe, the Országos Kéktúra makes a long loop around Hungary – traversing low mountains, ancient villages, rolling low hills of wheat and hay fields and extensive beech and other deciduous forest. Meandering on steep (Appalacian trail like) stone trail, rolling well groomed single track, seemingly unmaintained muddy forest trail, abandoned and active agricultural roads and some highway walking the tramp offers something significantly different from Harpo and my experience of walking the national scenic trails in the US. The road walking is kinda a bummer. After hiking for days on end thru high mountains in the Sierra, the green tunnel vibes, followed by a 5k pavement trek into town is a much different experience. This is offset by the fact that you can drink espresso every morning in some age old cafe, the bar tended by a patron only somewhat younger than the cobblestones that line the streets. And the energy, enthusiasm and kindness of the rural Hungarian people are unmatched. This is a kind of rural life we imagine with nostalgia in America, or even in Northern Europe (Huck reminds us – iz not like these even in Denmark anymore). If the blazes lead to the vineyard, prolly you’re headed the right direction. The various colored blazes indicate different hiking routes. The trail itself is exceptionally well marked – you’re in no danger of getting lost. There is also a set of GPS waypoints available that can be ported to Gaia or another GPS app. However, every time I had a question about routing, by the time I had my phone out of the holster I spied one of the distinctive blue and white striped blazes. Other blazes indicate side trails, ruins, loops, springs and other features of interest. And signs appear at every significant intersection with more information about sites, distances and prospective hiking times. As a bonus, every small town has several water pumps offering free, unchlorinated water which we drank unfiltered without problems. For all the road and village walking, the sections through the hilltop forest are clearly the highlight. While this is all managed forest, we see a model of what contemporary forestry practices can yield. While I’m kinda bummed about walking past stacked lumber, it’s clear that these dudes know the value in sustainability of their forests. There are no clearcuts, and the diversity of bird and insect life is unrivaled by anything I’ve seen in the States outside of the Hoh rainforest. There seems to be a decent balance between nature and industry…as a conservationist it’s hard for me to approve, but I appreciate the openness of the manicured forest, and the acres of groomed roads that allow me to access it. The most significant different is the language barrier, of course. In the cities on Hungary everyone is exited to practice their English, but in the countryside English is met with blank (if not a little embarrassed) stares. That said, Harpo and I managed to maintain our vegan diet with little problem, and people are SUPER NICE. Like, really nice. And Huck was praising the availability of things like homemade liver pâté and paprika cured sausage in small villages – local products mostly unavailable in urban areas in the US or norther Europe. There’s always bread baked daily and farm fresh veggies; also local schnapps. We ended up hiking the OZT in mid May, which according to the English language tourist site for the trail can entail heavy rain. We mostly avoids the rain, and the heat of the sunny days makes me wonder if an August walk would be unbearable hit. Given the terrain, we were able to easily cover 25/30 km a day (15 – 18 miles) including morning coffee breaks and long lunches. We were always building our evening cook fire before sunset. And given the frequency of small villages, we never carried more than a days’ worth of food (wit some emergency ramen in case of national holiday or not realizing shops in small towns close at 1 pm). We found our 2 season gear totally sufficient for the time of year and elevation – I never needed my base layer except when I was washing my hiking clothes. As tramps go, our short 350 km section of the Országos Kéktúra has been super fun, and inspires me to explore more of the Euorpoean walking routes. The OKT is part of a longer trail – E4 – one of a series of walks that connect existing regional trails into long form traverses of northern and Eastern Europe. The sense of stepping back in time, traveling through pre and postwar Europe and even into feudal times – the unimaginable past, before the detritus of global capital forever littered the landscape – is irreplaceable. The lack of McD’s and billboards allows breathing room unlike the rural landscapes in the US – and offer a new and different sense of exploration. 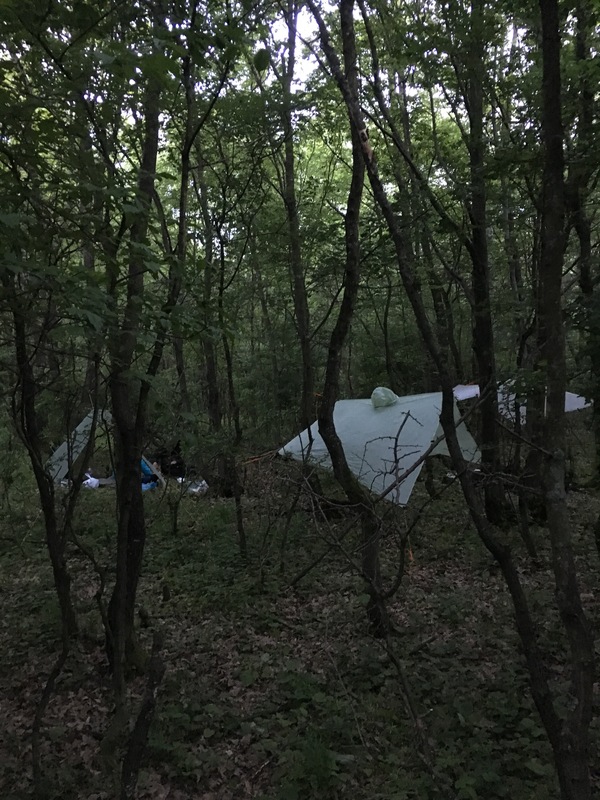 This entry was posted in hiking, songsoutofthecity, travel and tagged europe, hiking, hungary, okt, Országos Kéktúra, tramp, tramping on May 21, 2016 by GROUCHO. And thankfulness fills my heart as beer fills my belly… I’ve been updating and posting journal entries in their proper timeline, but here’s an overview. Obvs, no edits, all stream of consciousness. 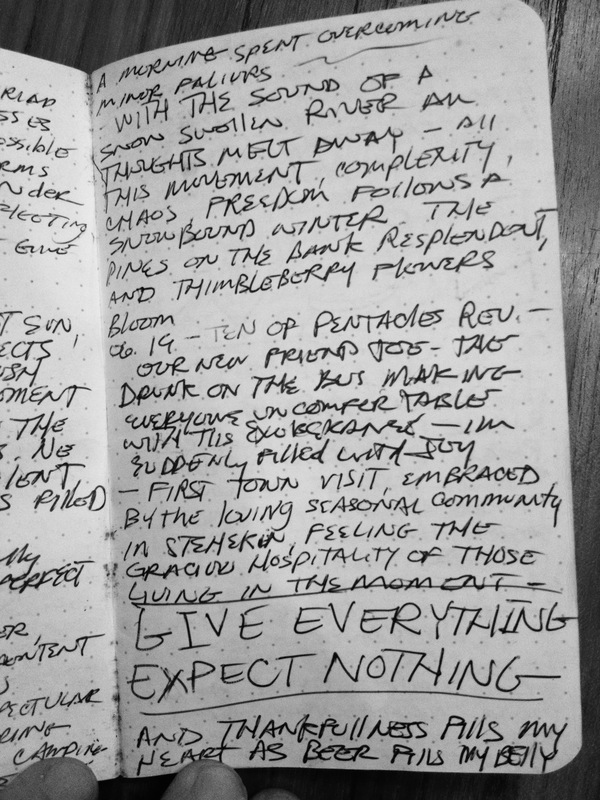 Also, I would like to thank Field Notes for providing Harpo and I with notebooks to work with – the Expedition Series are durable and have waterproof pages, which was awesome. 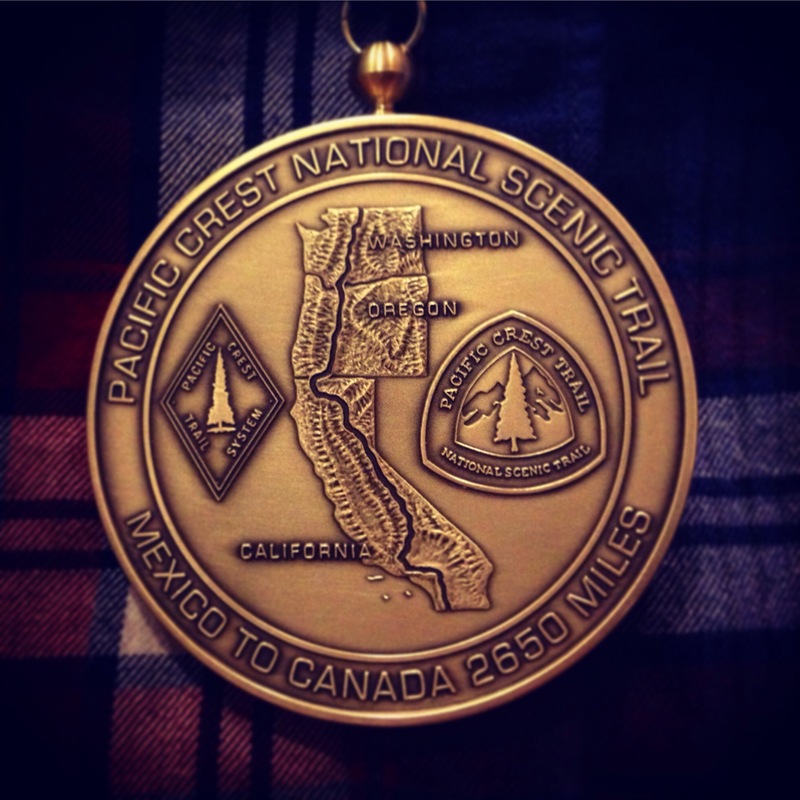 This entry was posted in photography, songsoutofthecity, travel and tagged 2015, backpacking, california, hiking, northwest, oregon, Pacific Crest Trail, pct, sobo, thru-hike, Washington, wrongwaygang on February 1, 2016 by GROUCHO. Wilderness camo after a pleasant 3 hour run in Portland’s Forest Park… I don’t do this to get dirty, it’s just a benefit. This entry was posted in landscape, songsoutofthecity and tagged altrarunning, dirtygirlgaiters, Run, running, trailrun, wrongwaygang on January 27, 2016 by GROUCHO.